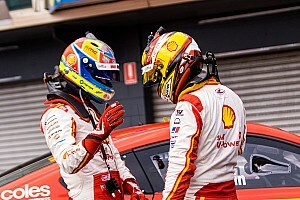 Richie Stanaway reckons working with experienced Garry Rogers Motorsport race engineer Richard Hollway could turn his Supercars fortunes around. 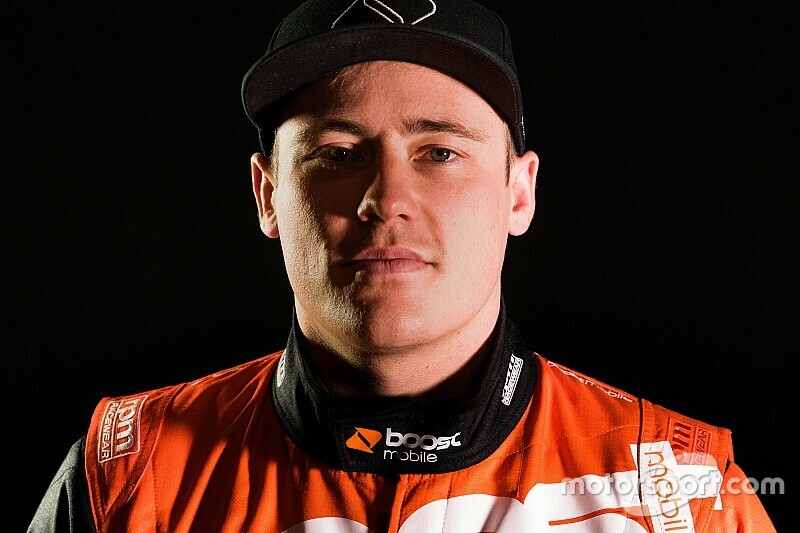 Stanaway joins GRM for the 2019 season off the back of a difficult rookie campaign with Tickford Racing, which ended in a bitter split just a year into a two-year deal. A new Boost Mobile deal helped him land the GRM seat at the expense of Garth Tander, which means he paired with another Supercars sophomore in James Golding for this season. But while the driver line-up is relatively inexperienced, Stanaway is confident that the engineering group has the know-how to get the team up to speed. 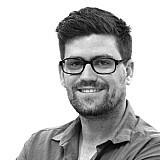 In particularly he's excited about working with GRM mainstay Richard Hollway, who's worked with plenty of young talents including Scott McLaughlin. "It's good working with Richard," said Stanaway after his first hit-out with GRM at the recent Phillip Island test. "He's got so much experience. When you have an inexperienced driver, you need to counter that with an experienced engineer – which I didn't have last year. "So it's nice to have an engineer that I feel I can really lean on. I can use his experience a lot. And he can coach me as well and give me whatever I need to go good. "You can tell within five minutes of working with an engineer if he knows what he's doing or not. Richard is great to work with, so I'm looking forward to that." Stanaway is also looking forward to bringing more track experience to the table this year as well, having gone to most rounds as a rookie in the purest sense in 2018. 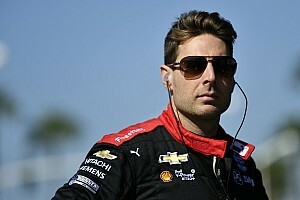 "It's a lot better knowing that I'm not going to every track having to learn the circuit," he said. "I went to Adelaide last year and I'd never driven there in anything, let alone a Supercar. I'd never done any support categories or anything. "So when you go there and you've never turned a lap on the track, it's pretty hard to look forward to it in that situation. Now that I've done all the races, it feels a lot better." As for the GRM Holden, Stanaway said ergonomics, rather than pace, were the focus at Phillip Island. "It's a lot different to the car I drove last year," he said. "I spent the whole first half of the day just getting a feel for it, through the steering and brakes it feels so much different. "We had to fiddle around a lot with my seat position as well. It took a while to get comfortable, and we never got up to speed properly. "But it's a fun car to drive."